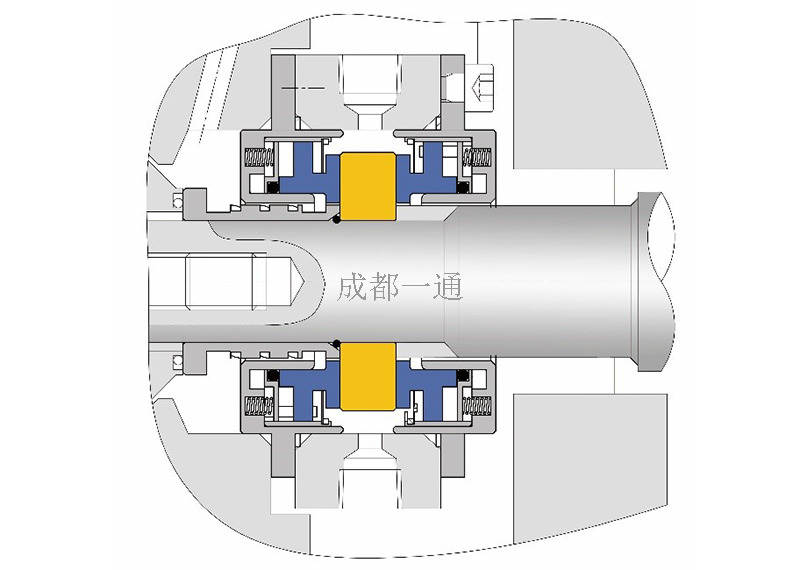 1.The seal consists of two dry gas seal stationary ring components and one rotatory ring. 2. Static type in balanced and mult-spring design. 3. Use "gas blockage" principle to replace "liquid blockage" principle, and stop the medium by the seal gas. 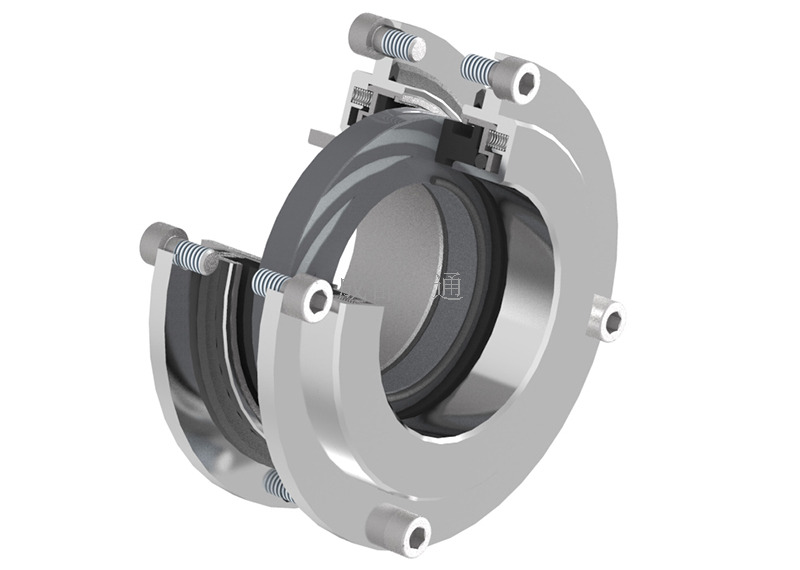 To guarantee the zero leakage, the seal gas pressure should be 0.2~0.3 Mpa higher than the seal chamber to meet the VOC emission standard. 4. Very less of seal gas will enter to the process medium. 5. Modular design, easy to install. 6. Non-contacting running, energy-saving, safe and environmental protected, easy to operate, maintenance free. with a long working life of more than 3 years. 1. Suit for various fluid medium and the process is allowed the less seal gas enter to the process medium. 2. Especially applied for harmful but cleaning medium in low pressure working environment.